many nationalities around the globe, passed away. 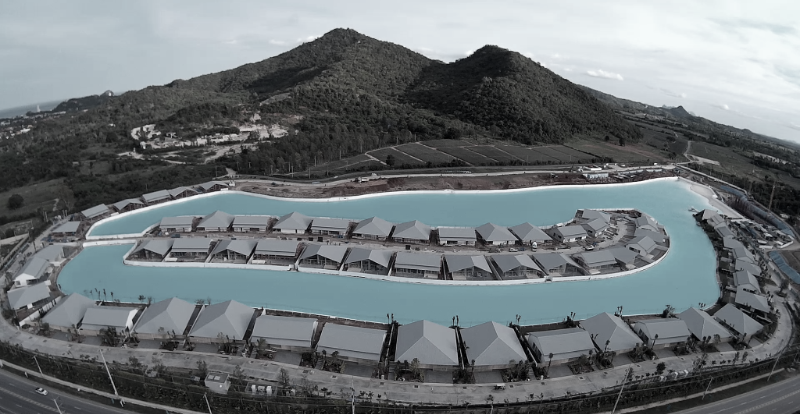 Construction of all developments has continued as planned, and for those interested in our properties, the sales team can be reached as normal. 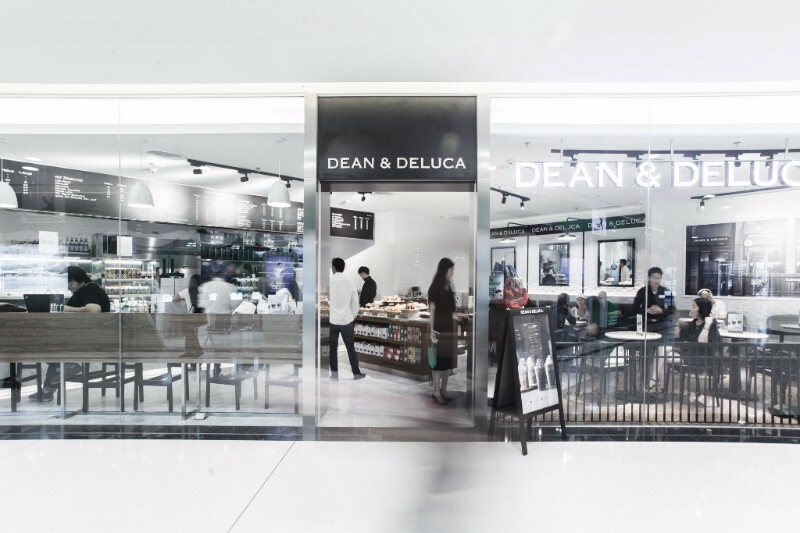 PACE is providing memorial books for public to sign at MahaNakhon CUBE, G Floor and all DEAN & DELUCA stores starting from November 21, 2016 onwards. Recently, as part of the ongoing efforts to connect with the design community while contributing to Thai education, MahaNakhon’s Managing Director and the PACE CSR Department arranged a site visit and seminar with students from Rangsit University’s Architecture Faculty. coming up in the next few months. 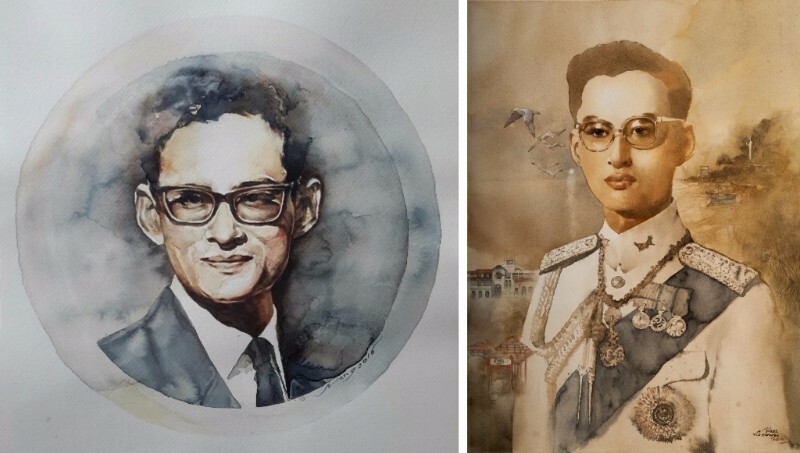 'MahaSamutr Country Club', in collaboration with 'Baan Silapin Artists Village Hua Hin', is organizing an Exhibition of Paintings to commemorate the late King Bhumibol Adulyadej. The Paintings Exhibition will be on display from November 26, 2016 – January 29, 2017, 9.30AM – 6PM, MahaSamutr Villa 1 at MahaSamutr Hua Hin Development. All public are welcome to visit. Structural construction of the first 50 ‘MahaSamutr Villas’ has now been completed and will be ready to move in by Q3, 2017. 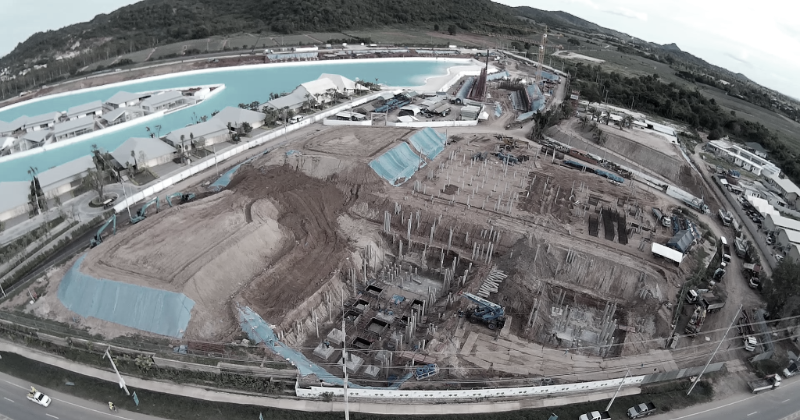 ‘MahaSamutr Country Club’ construction continues as planned. underground works and vertical lift main structure. 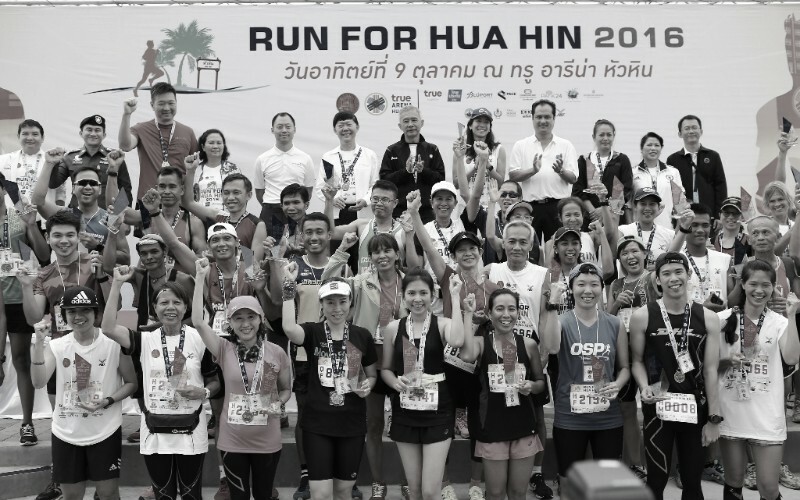 On November 9, 2016, PACE and MahaSamutr took part as sponsors for the local half marathon ‘Run For Hua Hin’. Sorapoj Techakraisri, PACE CEO congratulated all the winners at True Arena Hua Hin. Over 10,000 runners joined the free event. 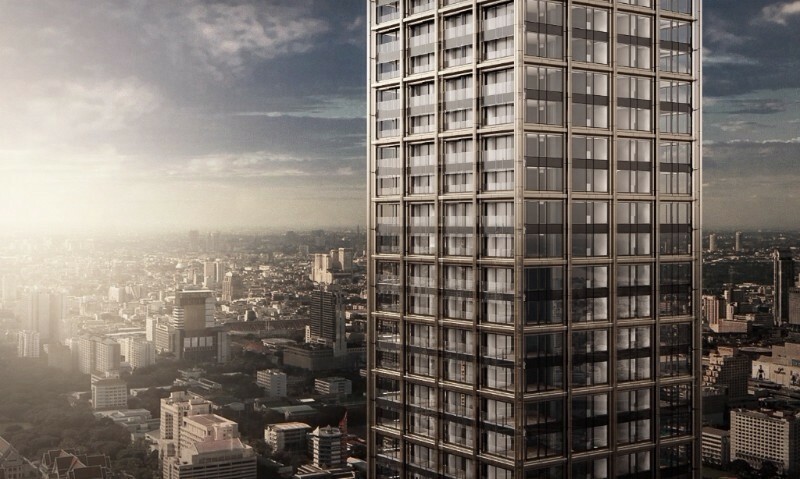 Nimit Langsuan’s construction is continuing as planned. Bored Pile and Diaphragm Wall works are now completed, and structural works for Mat Foundation and Basement level has been started right after. A very limited number of units remain available including resales. 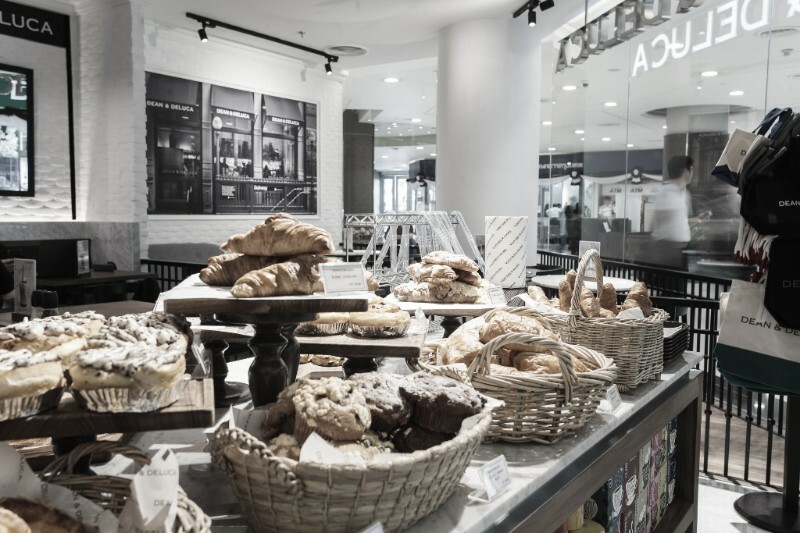 which are perfect for quick grab and go. 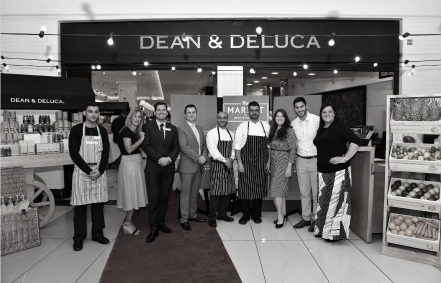 DEAN & DELUCA continues plans to expand operations across the United States. 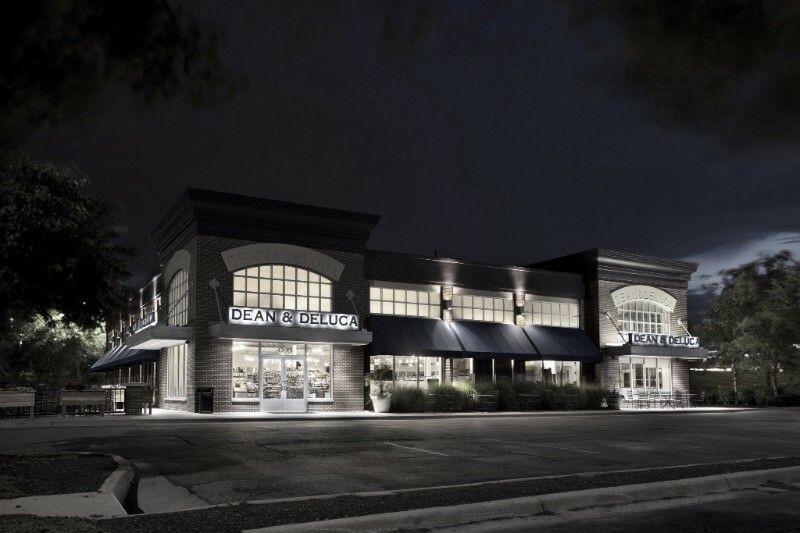 and has just announced plans to expand to Plano, Texas in July 2017. 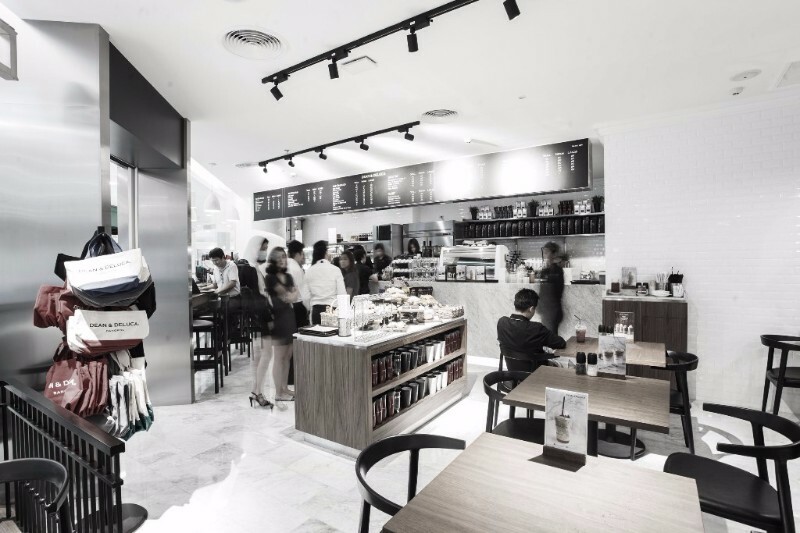 Also, the brand targets to open a store at Malibu Village within September 2017, as well as Bethasa, Maryland in November 2017.
participating doubled to nearly 20.